Alex Perry – second of the season. 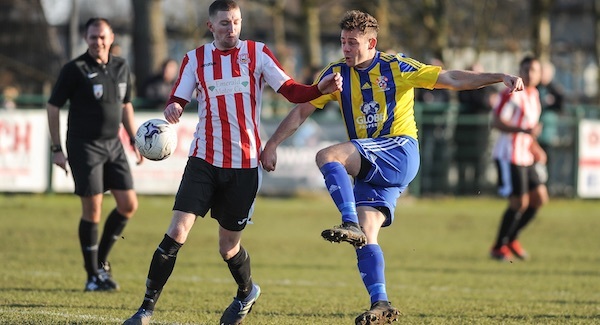 Khalsa’s second life in the FA Vase was short-lived as tournament favourites Sholing – unbeaten in 23 games and winners of their last ten – dispatched them with a devastating spell of first half finishing. Goals on 12, 20 and 30 minutes did the damage and meant Khalsa had a pretty hefty mountain to climb in the second half. In fairness, they made a much better fist of the second half as the home side were prepared to sit back and defend. 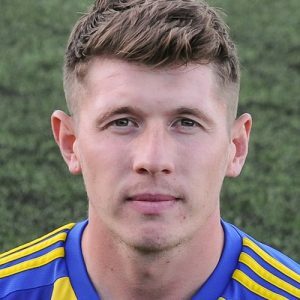 Dan Westwood and Mykel Beckley both had opportunities as Khalsa stepped through the gears but it took until the 80th minute before the breakthrough when Alex Perry stooped to head home a consolation.